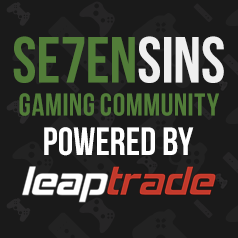 Use this forum to find others to play PC games with! Escape from Tarkov - Any players? The Cloud Discord Community! PUBG - CSGO - GTA V - MORE! Anyone up to play friday the 13th?